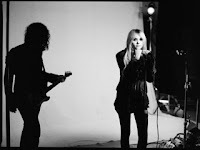 The Pretty Reckless are currently touring across North America on their "Going To Hell" tour. Curious to see what they're is playing each night? 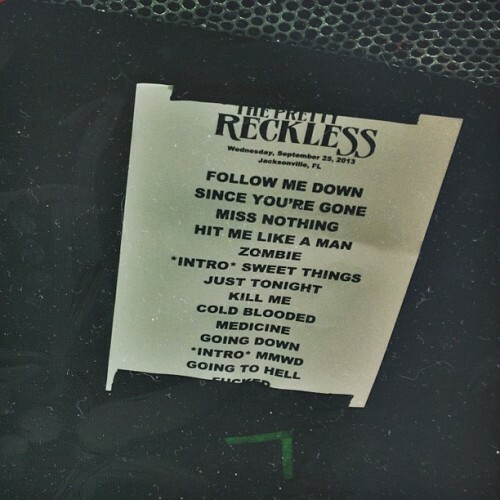 You can check out the band's set list below. You can check out the remaining dates and ticket information for the tour here.